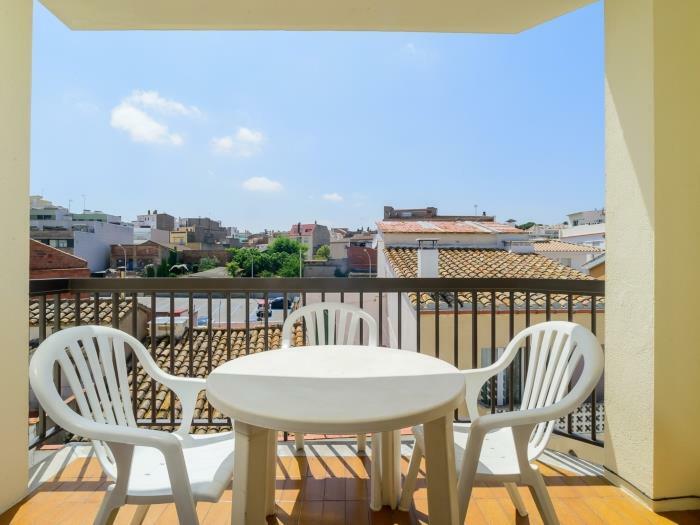 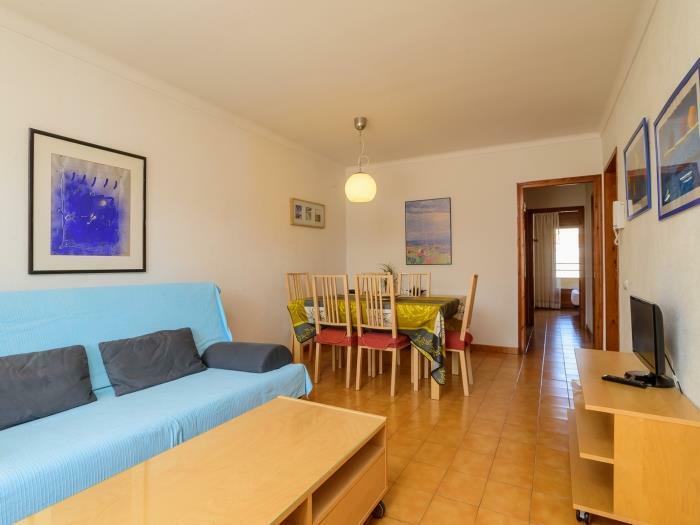 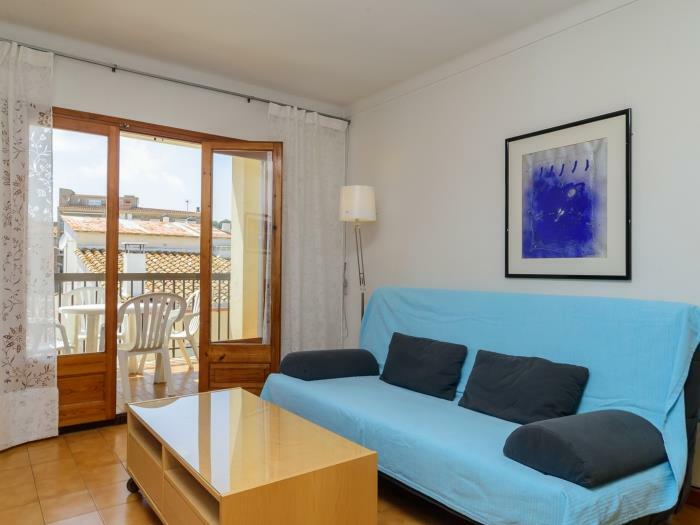 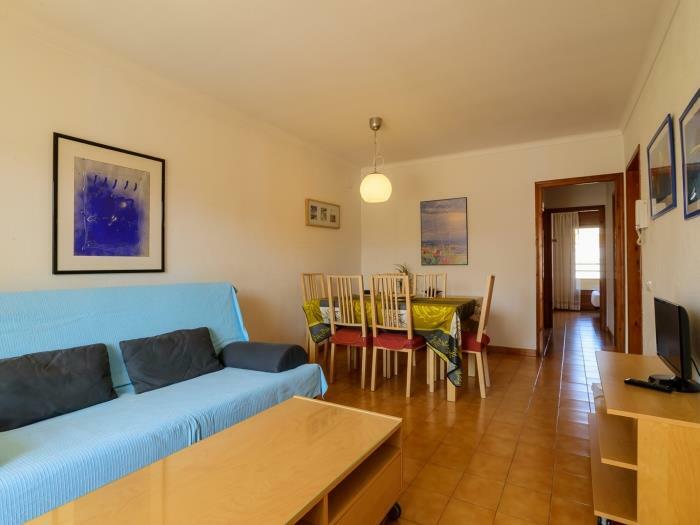 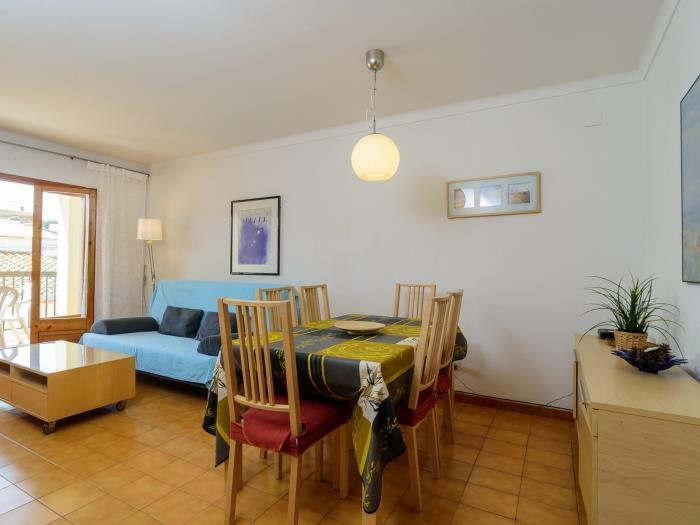 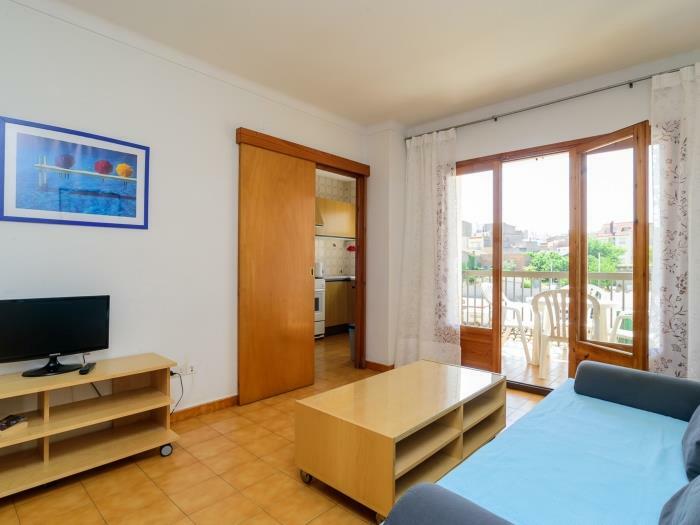 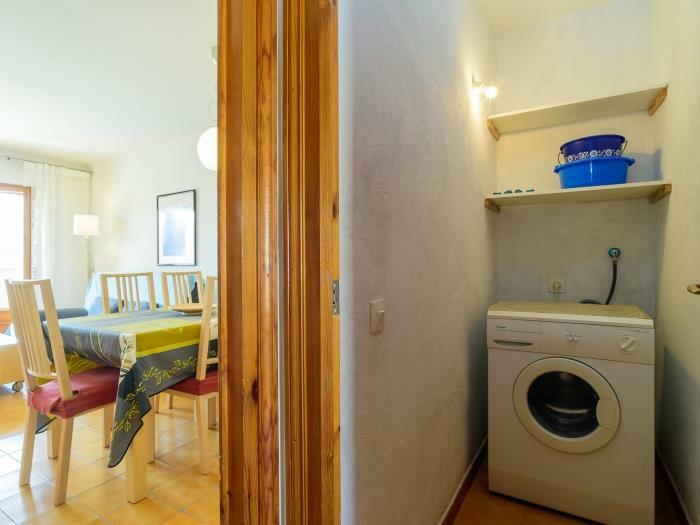 Masferrer 5 is a comfortable apartment in the old town of L'Escala, just 300 meters from the beach. 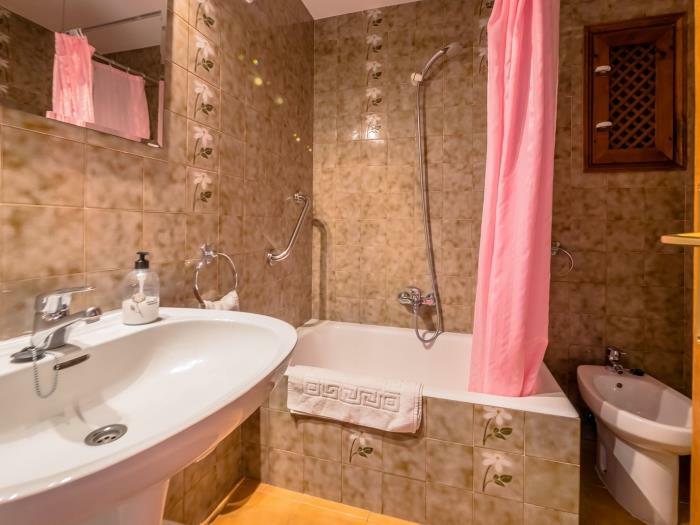 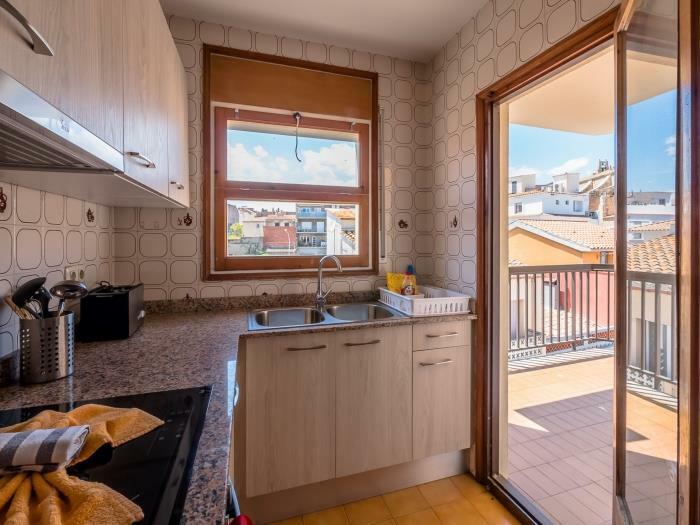 It has two double bedrooms, a bathroom, a living room, a kitchen, a laundry room, a terrace 5 m² overlooking the village and the church (afternoon sun) and a 6 m² balcony with access from the bedrooms (morning sun). 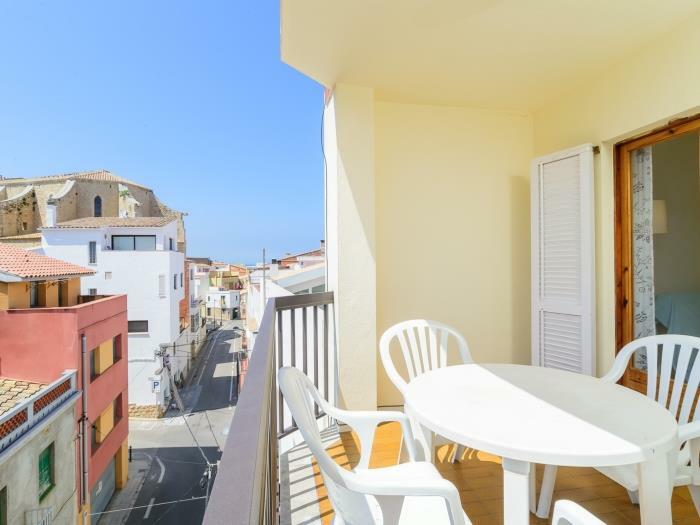 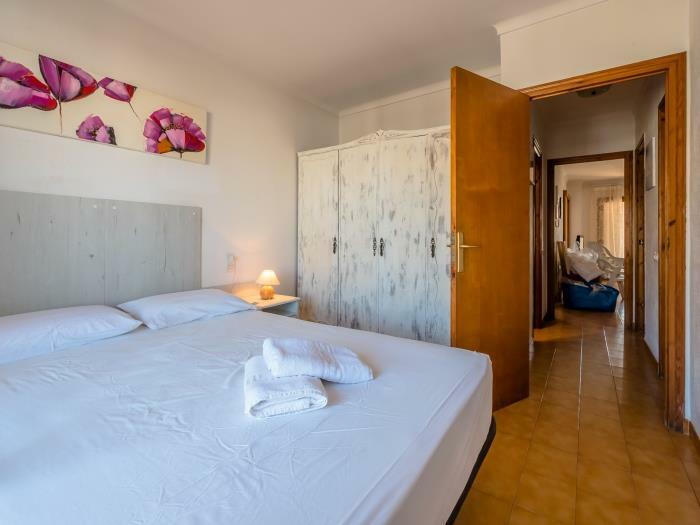 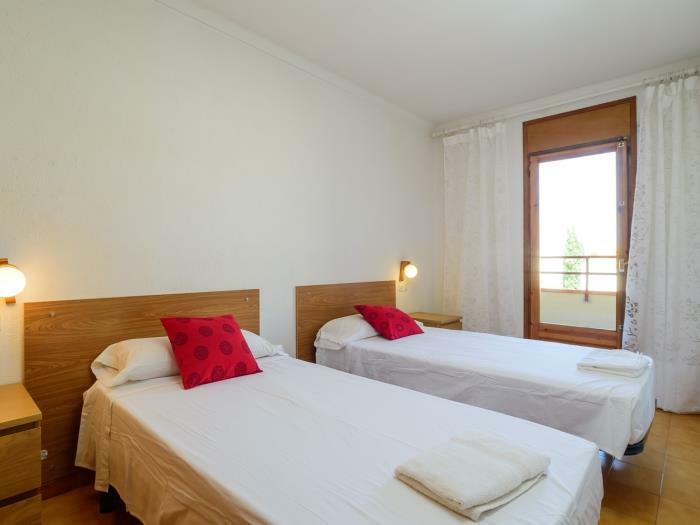 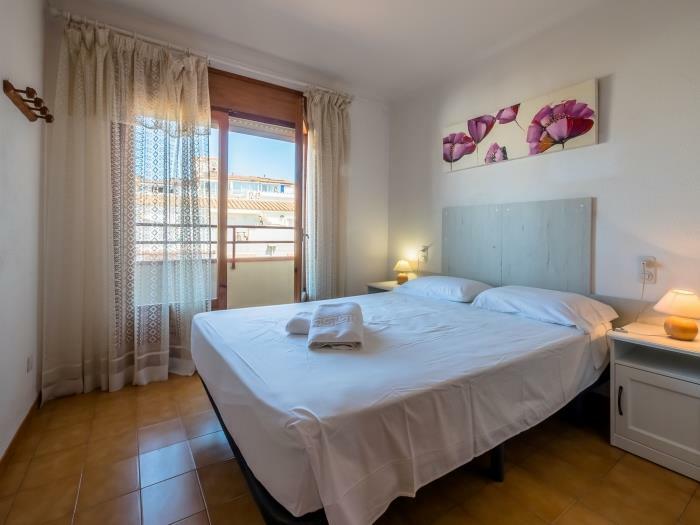 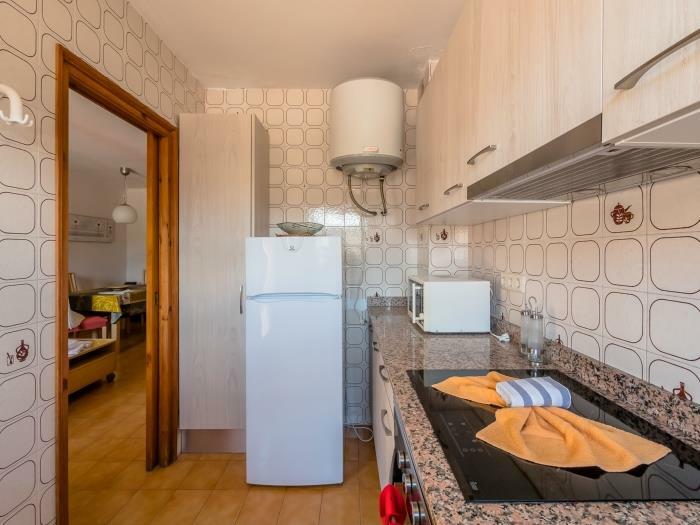 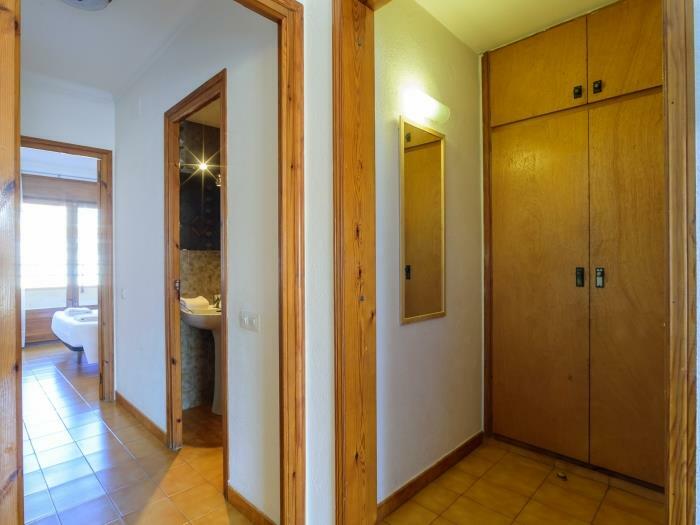 Masferrer 5 is situated in the centre of the village, 300 meters from the beach. 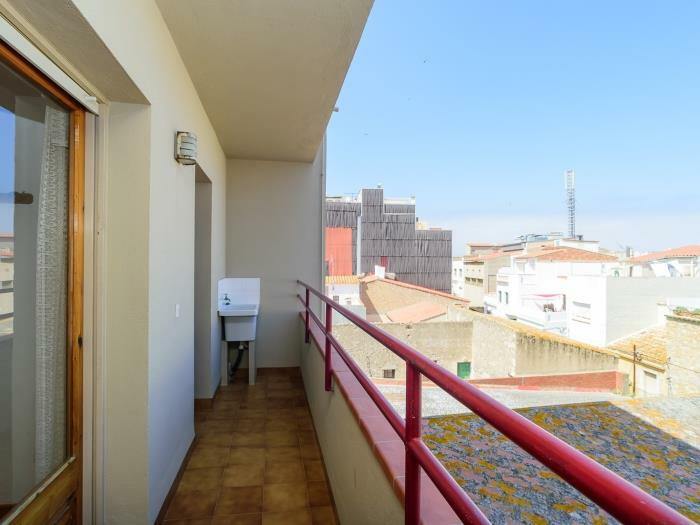 This is a quiet residential area.